New York is a city built on culture. 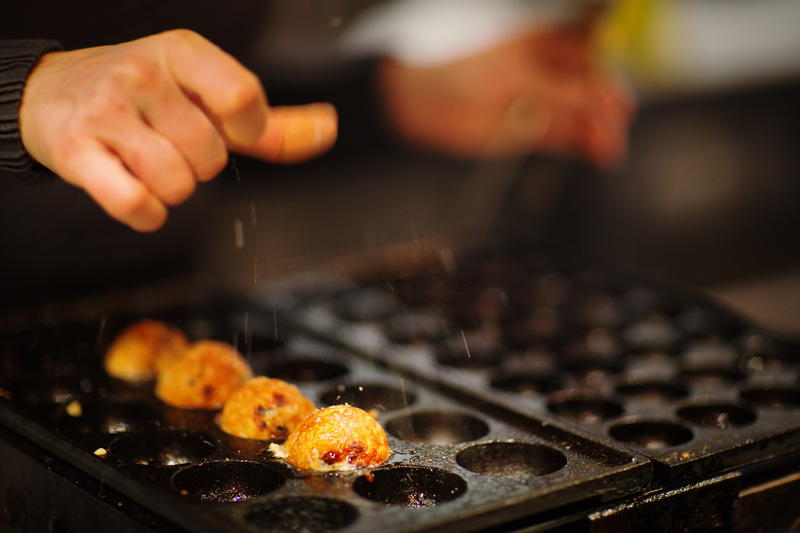 With Culture brings prized national dishes, chances are, if you live in New York or visit, your taste buds have visited an international range of flavours. 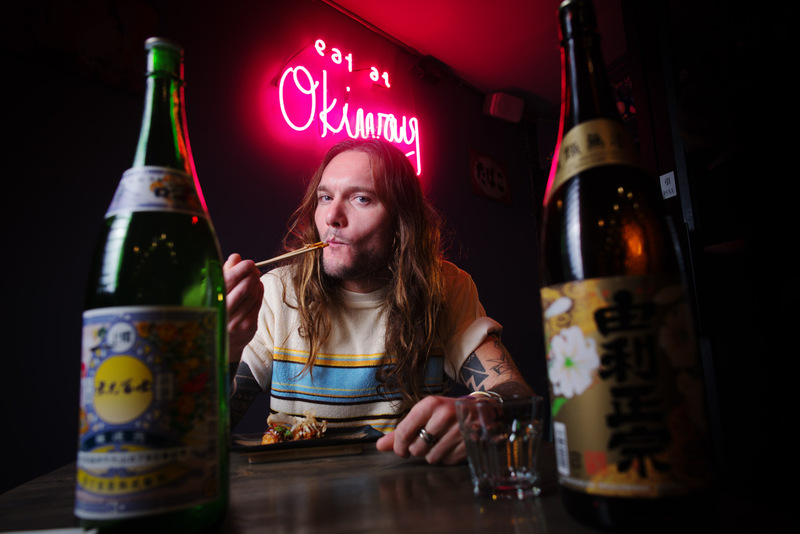 New York is full of hidden spots, like the Japanese Izakaya Okiway in Bushwick, Brooklyn. 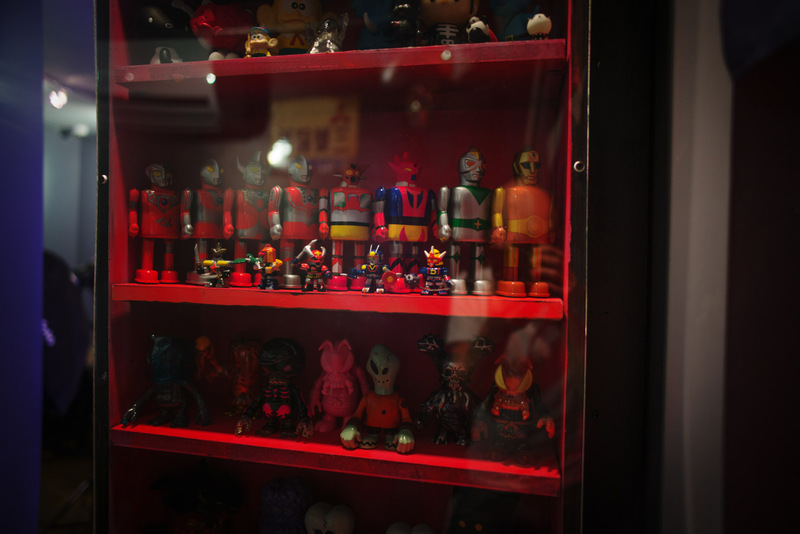 The restaurant's food, toys, art and interior all work together, bringing an authentic Japanese Izakaya experience. 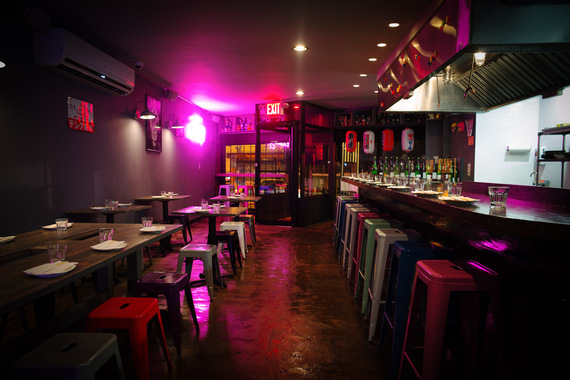 Bushwick is a fast changing neighborhood that is becoming a popular destination for New Yorkers as well as visitors. 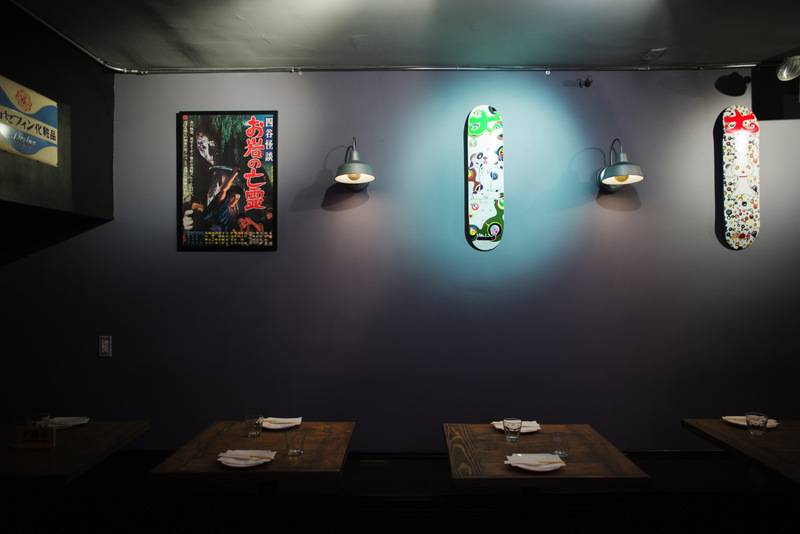 To serve the ever-growing population of New York, new restaurants and bars are always something that follows. 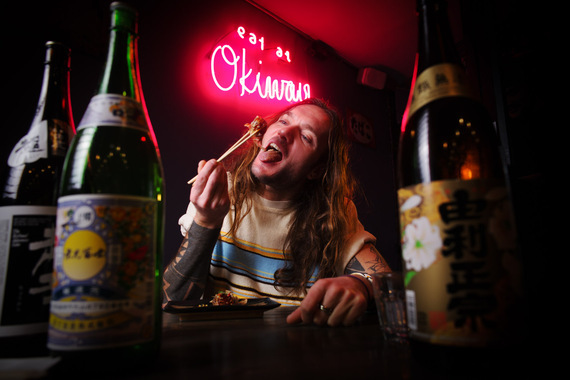 I caught up with Okiway's owner Vincent Minchelli after eating there one Friday evening. I enjoyed the food and atmosphere so much that I needed to share this hidden treasure of Bushwick. I was born in Paris and moved to New York City in 2001 after 5 years in London where I was pursuing my hair career as a hair stylist at Arrojo Studio. I then worked at my family business "Le duc" restaurant in Paris. It's mainly seafood and has been around since the late 60's. That is where I found my love and passion for food. Think pizza or pancake. It's a savoury pancake made of cabbage, egg, and flour. It is then topped with otafuku okonmomiyaki sauce, Japanese kewpie mayo, and bonito flakes. It's comfort food. Okonomiyaki translates as "grilled as you like." Why did you choose Bushwick to open Okiway? I'm familiar with the neighbourhood and living here. Its a good platform for new restaurants, the people are young and always ready to go out. Whats are the positives about being a business in Brooklyn? The people are little more adventurous. I am building a strong clientele and trying to bring more outsiders to Brooklyn. 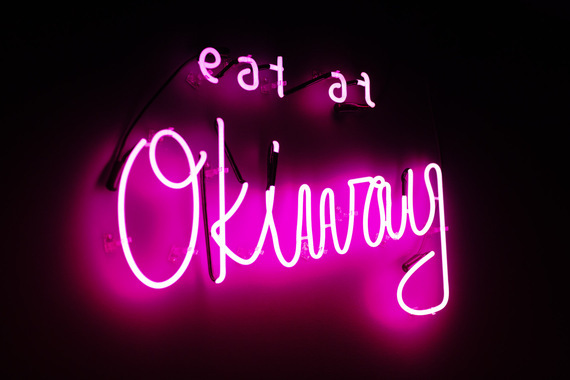 What is the favoured dish at Okiway, or the top 5 dishes? 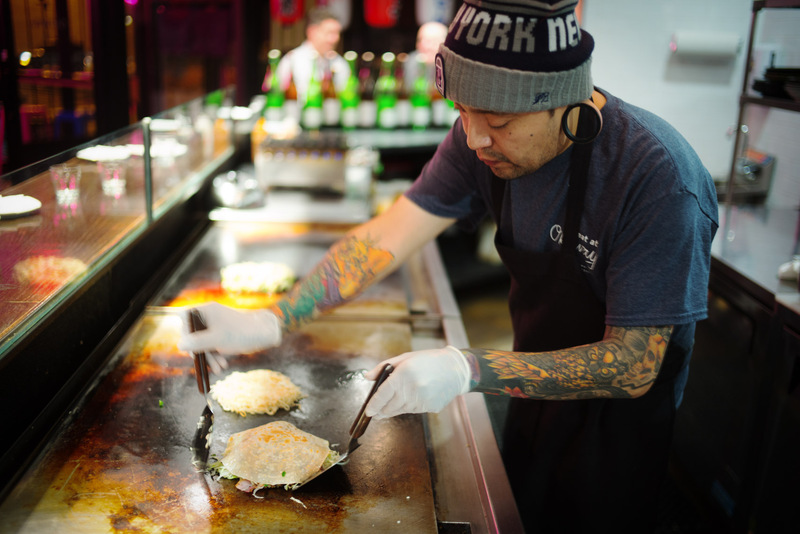 Wasabi guacamole, shrimp gyoza, classic okonomiyaki, spicy Hiroshima okonomiyaki, Mexican okonomiyaki are our top 5 sellers. Tell me about the inspiration behind Okiway. The late night food in Tokyo, "Izakaya". It's always fun and brings everybody together. I really enjoy that feeling. Who are the chefs and what are their backgrounds? Sara Antes is a chef and works at momofuku. We are working as a collective team at Okiway. What has been the highlight so far of having this place? The customers who coming back. That always makes me smile and brings joy to me. Why did you choose this type of japanese restaurant and cuisine? This type of food and restaurant was missing in NYC, they are so common in Japan. I wanted to take a risk because I like challenging myself. Okiway is something different instead of Japanese ramen or sushi. In one word, describe Okiway.